More than perhaps any other new car arriving in 2017, the new Fiesta had to get things right. After all, the previous model was Britain's best-selling car for several years – an accolade built by being well priced with generous discounts, good to drive, practical and with enough versions to suit everyone. Still, if the new car wasn't a substantial improvement, that title could be in serious jeopardy. 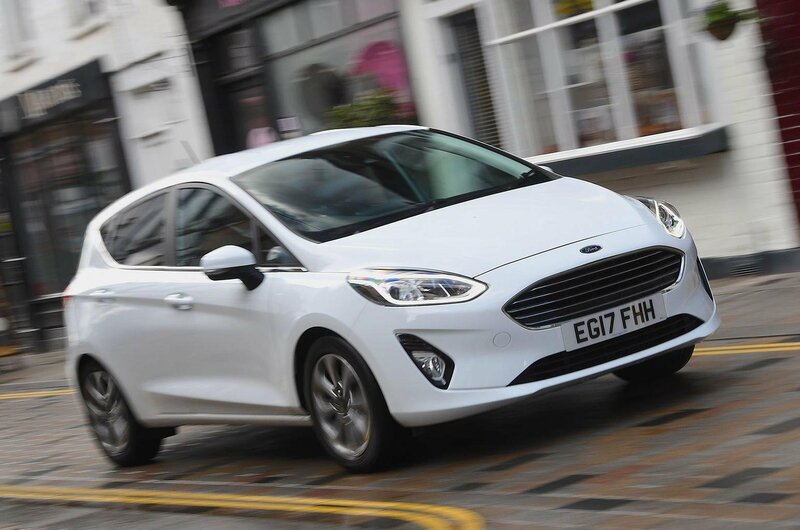 Thankfully, a string of five-star reviews has meant the Fiesta got to keep its crown, and so far in 2018 more than 40,000 have been sold. To put that popularity in context, the UK's second-favourite model, the Volkswagen Golf, has sold 26,685 units. 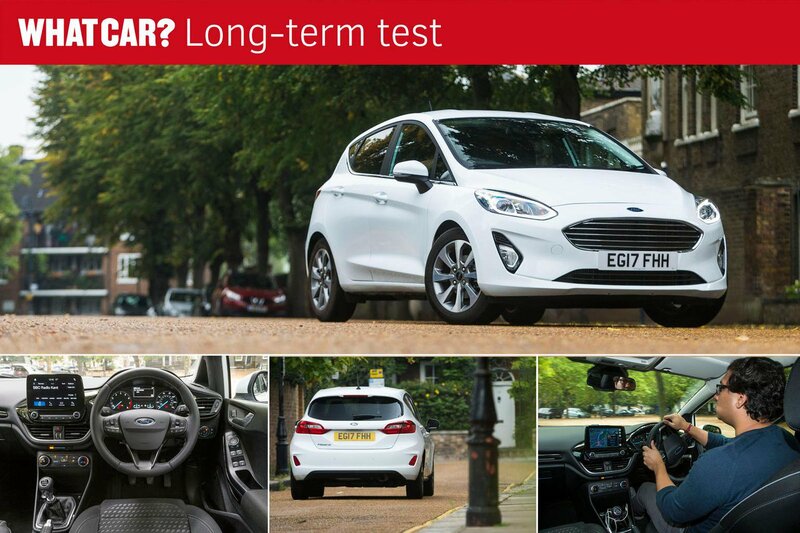 We've been living with our own Fiesta for the past six months and, over the course of almost 10,000 miles, we've found it to be a very dependable and capable runabout. As a final send-off, we've gathered together the collective thoughts of the Lombardyexperience? team on this latest Fiesta. The dashboard in the previous Fiesta (2008-2017) was, Ford says, inspired by mobile phones, hence its panel of buttons and small screen. This new car’s dash appears to also have been inspired by phones – but the latest iPhones rather than the Nokias of old. It has a large, clear touchscreen displaying an intuitive and much more reliable system, while the dashboard itself has a far cleaner, more appealing appearance. For me, that's the biggest issue with the old Fiesta fixed. 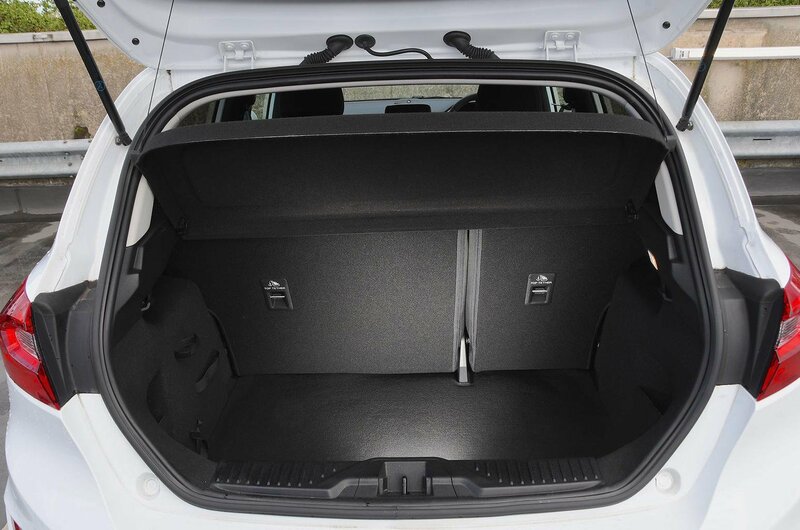 On a 400-mile round trip to Liverpool, I was initially concerned that my occupants would find the five-and-a-half hour journey uncomfortable, but thankfully the Fiesta's soft seats and airy interior meant this wasn't the case. There was one complaint from the passenger seat, though, in that my taller brother found the seat was set too high, thus making him feel a little claustrophobic. Perhaps specifying a height-adjustable passenger seat would be a wise move. We've said it before, but Ford's 99bhp 1.0-litre Ecoboost petrol engine really is a peach. I drove our Fiesta for its last photoshoot before going back to Ford – something that typically involves a bit of waiting around. And sitting with the engine at idle, I was amazed at how quiet it is and how few vibrations are sent back into the car. All that, and it's still surprisingly peppy when you need it to be. No wonder it's our pick of the range. When I swapped my long-term used Volkswagen Polo for the Fiesta, I quickly noticed how well it strikes the balance between ride comfort, good handling and refinement. 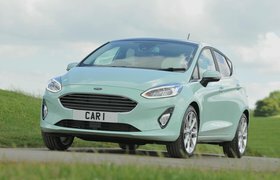 Ford has polished off the rougher edges of the previous version and the Fiesta is now one of the most civilised small cars. One of the options on our Fiesta is the uprated sound system by Bang & Olufsen; if you value your music, it's well worth getting. The 10-speaker set-up – which includes a subwoofer in the boot – offers a very crisp sound and also gets you the larger 8.0in touchscreen (as standard, Zetec trim comes with a 6.5in touchscreen featuring Ford's Sync 3 infotainment system.) At £300, it's a relatively inexpensive upgrade, too. Just as our Fiesta departed, sister magazine Autocar took delivery of a Fiesta ST-Line, the halfway-to-ST version that's our current favourite hot hatch for less than £20,000. The 138bhp 1.0-litre engine in the ST-Line is nippy, sure, but the firmer suspension also makes it less comfortable for longer trips. Those not concerned with sporty driving will likely find the lower-powered and softer-riding regular car the more rounded offering. Besides, even the 99bhp engine in the Lombardyexperience? Fiesta is punchy enough for most situations.